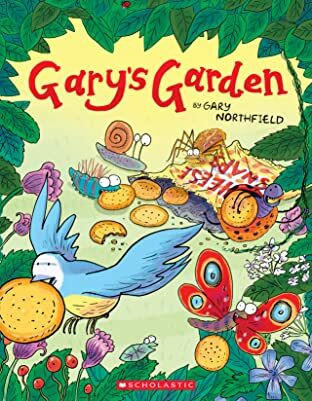 Delve deep into the undergrowth and meet the ridiculous residents of Gary's backyard. It's full of the silliest creatures you'll ever meet. 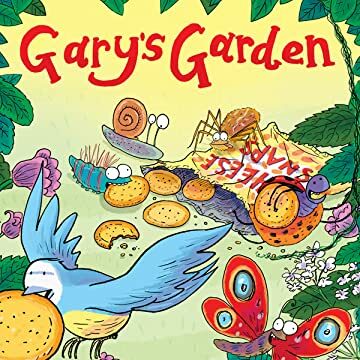 The worms think they're caterpillars, the caterpillars think they're acrobats, the spiders are conducting orchestras, the birds are raiding the house for snacks, and the squirrel's lost his nuts! And that's not even half of it!